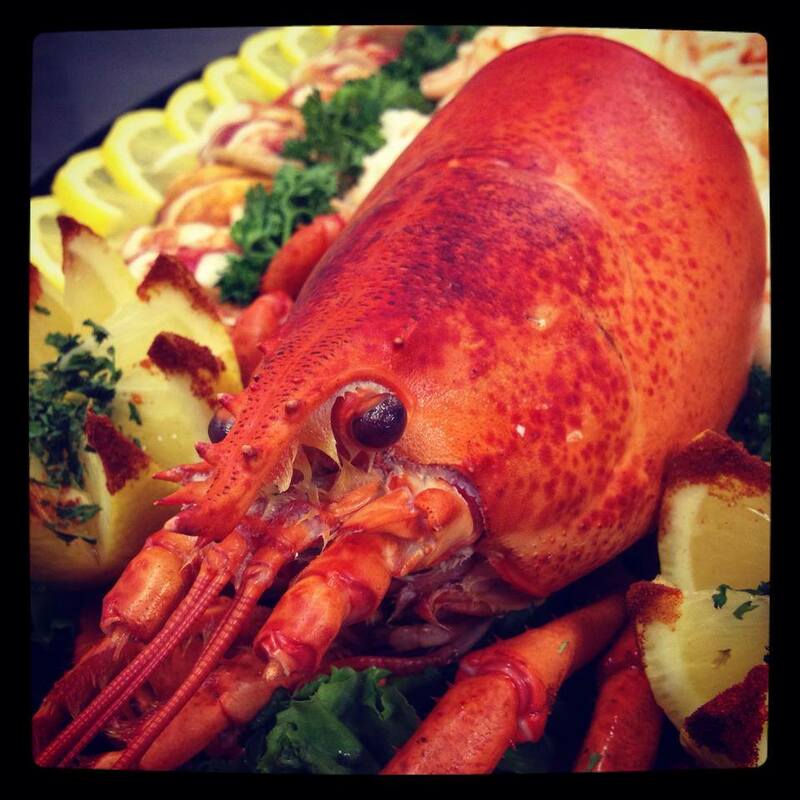 Catering - Captain Marden's Seafoods - Captain Marden’s Seafoods - Simply Fresh. Simply New England. Thinking about having a neighborhood cocktail party? A family gathering? Does Holiday cooking make you crabby? Let Captain Marden’s do some of the work for you. With prepared favorites ranging from crab cakes, scallops and bacon and cooked shrimp to smoked mussels, cold poached salmon and lobster quiche, there’s no occasion with which The Captain can’t lend a hand. Just call us at 1-800-666-0860, or swing by the shop to place your order. Are The Captain’s standard combinations not quite what you were thinking about? Or were you hoping to use some of your own favorite platters? Just bring them in along with your own ideas and let us custom-create exactly what you had in mind. All entrees are in aluminum trays ready for baking. We will gladly put your entree in your own baking dish if provided in advance. Our kitchen will create a custom seafood dish for you or you may also select from one of the many other items in our showcases.